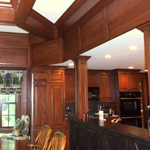 For over 30 years, Cyr Woodworking has been creating fine furniture and custom cabinetry for the office and the home all throughout the northeast United States. 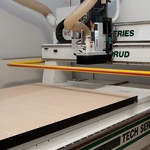 We are best known for our unique ability to produce products that leverage our staff's old world artisan skills with our facility's modern manufacturing equipment. Have a Project in Mind? Speak to One of Our Pros! 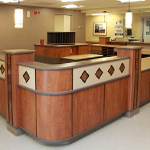 Let us help you create that piece of furniture you always dreamed of. 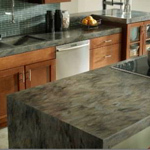 Our company's promise is to deal honestly with our customers, deliver on time, and to take pride in our workmanship. Our promise is backed up by both our word and by our reputation. the highest craftsmenship in the business. elegant conference rooms we can help.